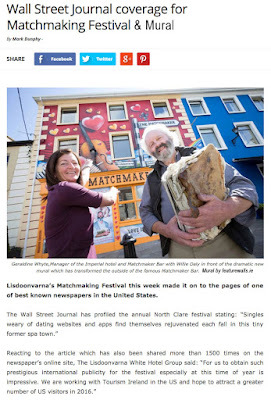 Mural Painting Professionals featurewalls.ie: Irish Murals on Wall Street! Irish Murals on Wall Street! Well it's nice to see us getting matched up on Wall Street, good to know that our murals help Brands get their face on a global stage! Please contact Caroline if you want to GO Global!!! !